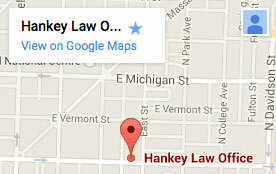 Hankey Law Office > FAQS > When will my Social Security disability benefits end? As long as you are disabled and unable to work, your Social Security disability benefits will continue. However, if your health improves to the point that you are capable of returning to work, your disability benefits may not continue. The Social Security Administration periodically reviews your case to determine whether you are still in need of benefits. If at that time it is determined that you are able to return to work, your benefits will end. The frequency with which your case will be reviewed depends on the social security administration’s initial determination of the chances of medical improvement. If you are expected to improve, your benefits will be reviewed sooner.